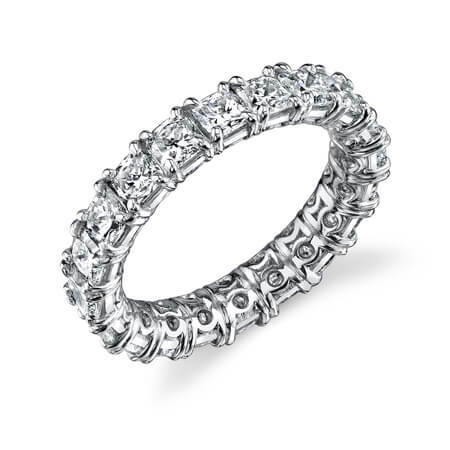 Wedding bands come in many flavors. 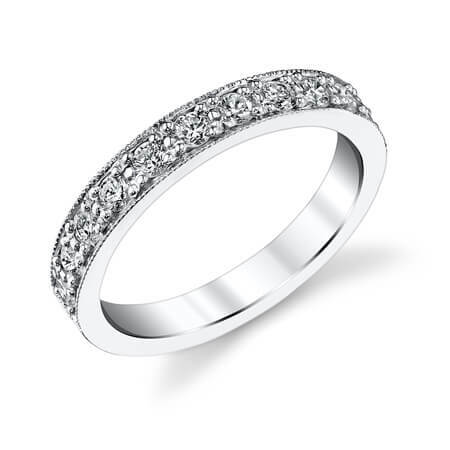 Some prefer to match the look of their engagement ring, some like to wear their bands separate. 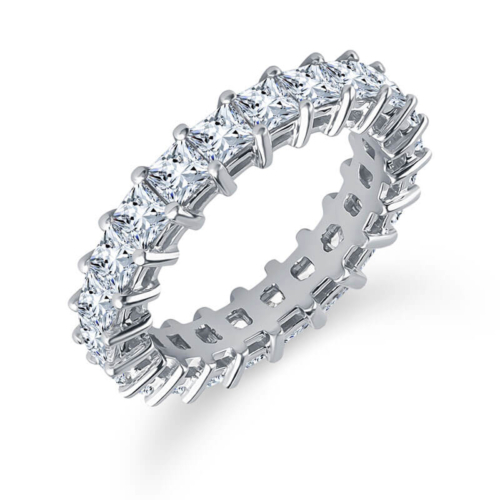 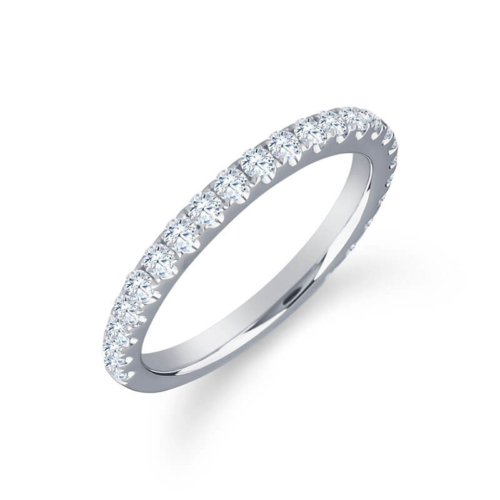 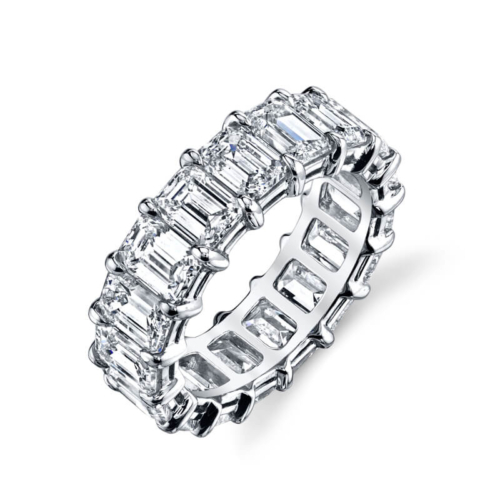 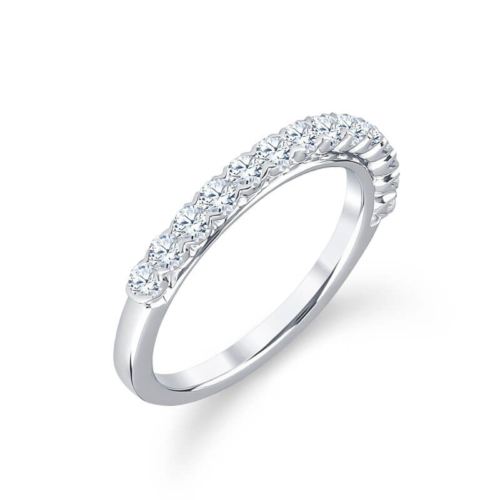 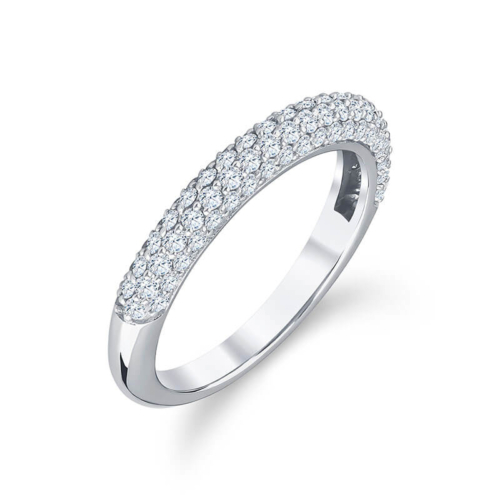 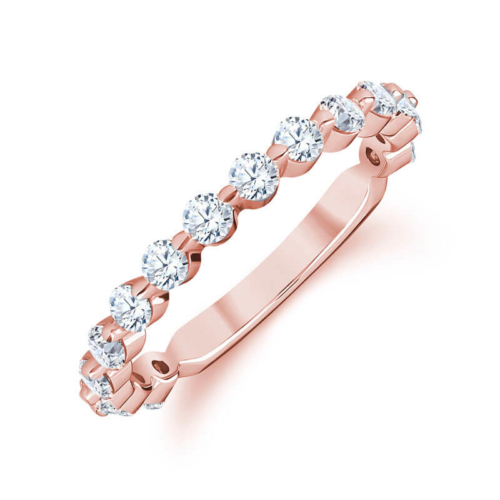 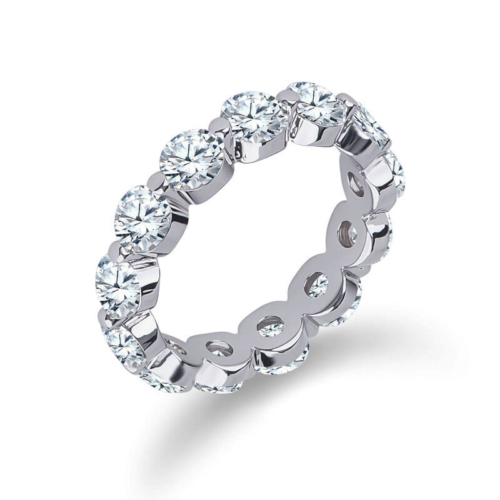 At Rice Village Diamonds we will make sure that whatever band you choose will fit perfectly and harmoniously with your engagement ring, forming a perfect set. 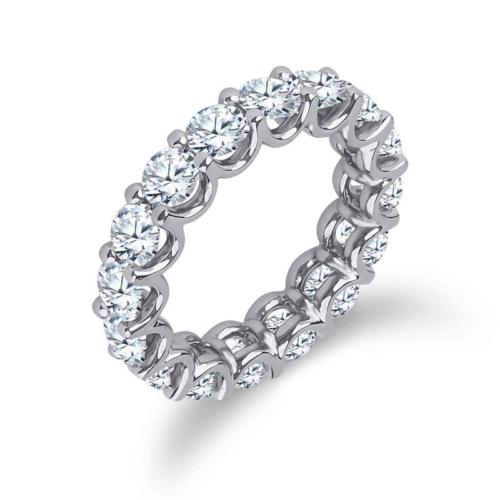 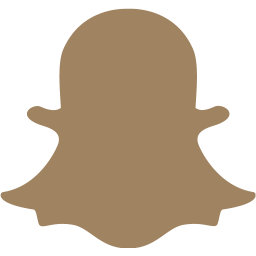 Choose from hundreds of different styles, or create your own. 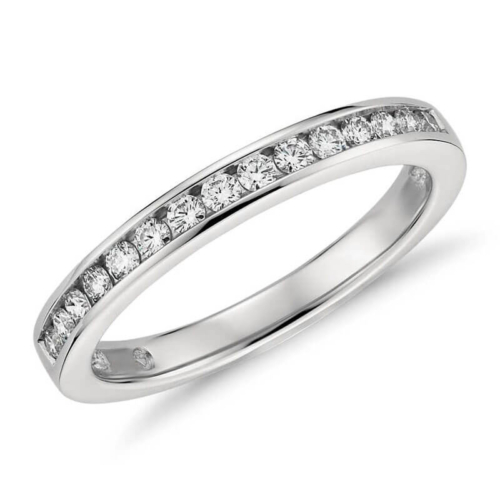 We carry platinum, 18K white gold, 14K white gold and yellow gold wedding bands.